No such 'developer options' tab available. Where it will be? 6.Any background apps in idle state = I usually kill background apps if I'm not using it ( by clicking the left of the 3 lower screen buttons) but usually the background apps that I keep running for long are the messaging and phone call app. Have you enabled Data and VoLTE on the Jio SIM? If not, please do. Also check whether WiFi calling is active or not. If active, please disable it to use VoLTE. But I am able to use with WiFi calling on. 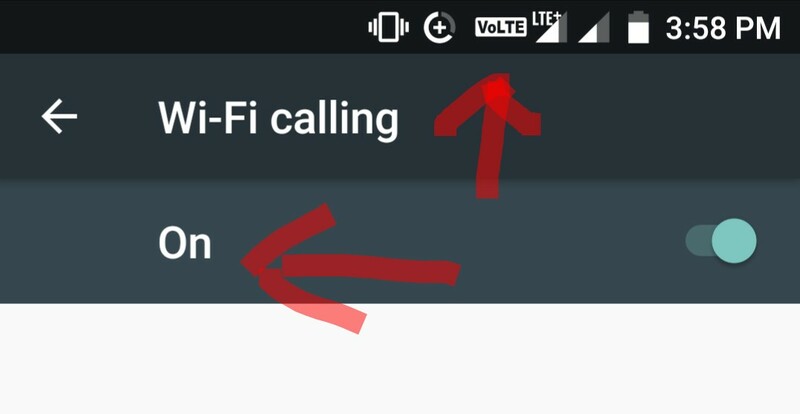 WiFi calling is not supposed to work because no operator (AFAIK) in India support it yet. Then how come 1gb and 2gb phones are running nougat inthe market? It is not only about RAM. Any device with different set of configuration SPECS works in sync with each other. RAM, CPU clock frequency, Internal storage capacity & number of cores in the processor work along. We cannot compare smartphones on the basis of only one SPEC. Android devices are designed to optimally manage RAM themselves. Closing apps in the overview may improve the overall running of the device, but this has nothing to do with RAM efficiency. And this isn't a bad thing at all. Android's automatic RAM management is the fastest and most efficient system you could wish for. However, there are several APPS claiming to free up space from the system which is still debatable in terms of what actually happens inside the system. Feel free to use the system at best & let us know for more queries. Running out with RAM memory was an old concept, like in old smartphone such things were happened and different application were use to manage or cater this problem, infact that was too annoying that users have to close different application to run other or to increase smartphone performance. But now all of the Operating systems are working on this issue and nearly most of the new smartphones have eliminated this problem. It's not just ram management.I am receiving AnTuTu benchmark of 61 to 62k.25%less than what sd 652 normally gives.I had to check it after getting glitches in some eveyday games.Don't know what you people are doing with software and os that makes it underperforming to this level. Even camera performs way better in Open camera than the stock app provided by smartron. Can anybody tell How ANTUTU benchmark works ? You Just have to download it from play store and run it on your phone.It has battery of tests that test cpu gpu and ram management of the system and it gives you a score for the performance of your device.You can check out the average score of sd processors online or YouTube. These days I'm observing phone heats when kept in pocket. Also it heats up quickly when I play any game. Please look into the matter.. I don't know if smartron can FIX these as there are many dependencies when we talk about battery. If it wasn't heating much before that means there is some app you installed recently which is creating issues. Or your Network conditions have changed. Also, I can see you are using 2 Roaming SIMs at the same time. I have Moto G4 too & I see heating there also when I use 2 roaming sims as I keep on travelling. Have you enabled smart lock? If so, please disable it as smart lock can turn on your screen in the pocket. Also, please clear all apps and disable WiFi, data, GPS, etc once your user session is over. Android nougat 7.1.2 will be released end of October. Just contacted smartron customer care, they confirmed that. @Abhishek_TV @tcare @RohitRathi Issue of proximity sensor not working during calls is back. I haven't installed any new software or changed any setting. 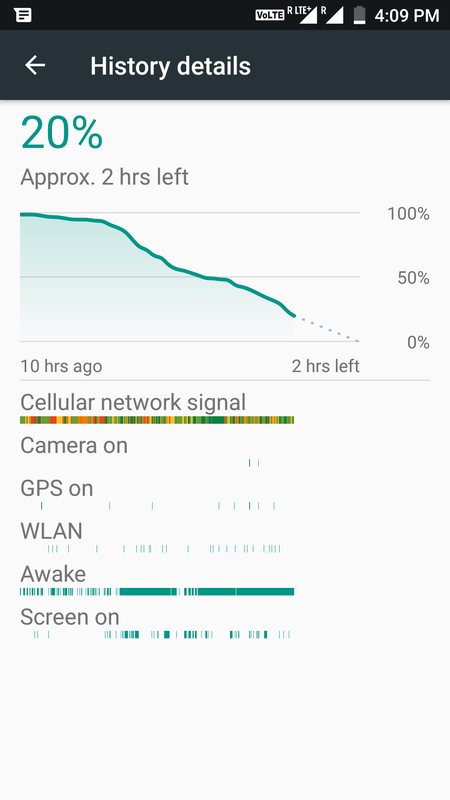 Another issue I'm seeing after the update is that sometimes battery lasts for 24 hours, but sometimes just 12 hours with the same usage and same settings. Even the top list of battery consuming apps remains the same. Please try to post a fix in the next update. I've sent bug report for battery issue already & will send one for proximity sensor next time I face it. @Abhishek_TV @tcare @RohitRathi Another issue which has been quite a problem is the GPS accuracy. Sometimes GPS shows my locaiton as more than half a kilometer away from the right one. I calibrated using Google Maps but not much has changed. Please address this issue.